Feeling insecure about your body? 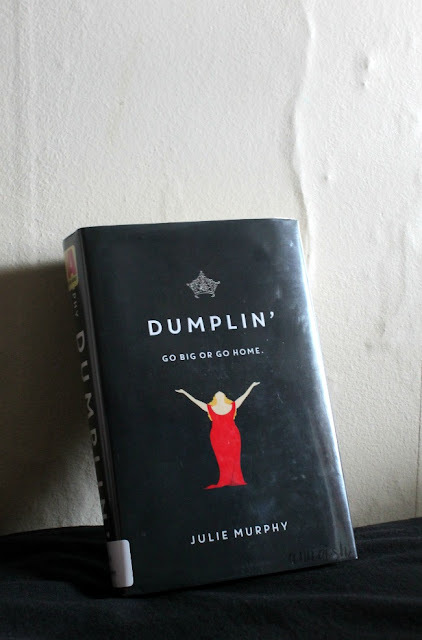 Read Dumplin'. Fat girl takes back her confidence by entering a beauty pageant? Count me in. 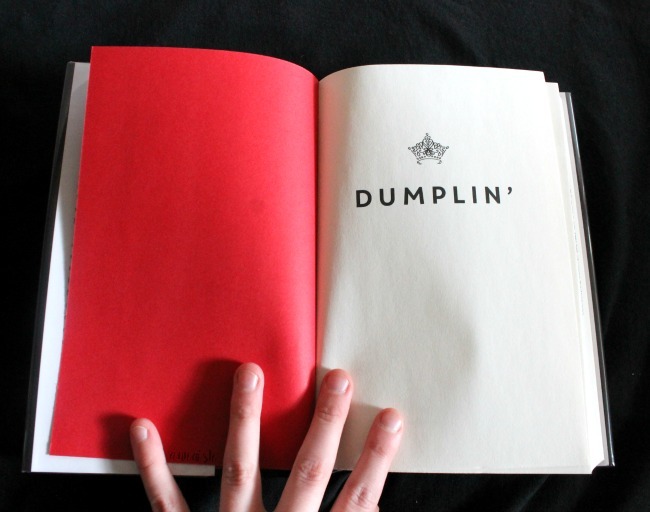 Dumplin' is all about being confidence and self-love, which, I think, teens need these days. Dumplin' is a journey about Willowdean Dickson, our fat girl, and wow- she's a walking star. Willowdean was self-centered. Her problems started because of her. If you think about it, Dumplin' wouldn't be much of a story if Willowdean wasn't self-centered. I guess, in this case, it wasn't a bad thing? I don't know. What do you think? 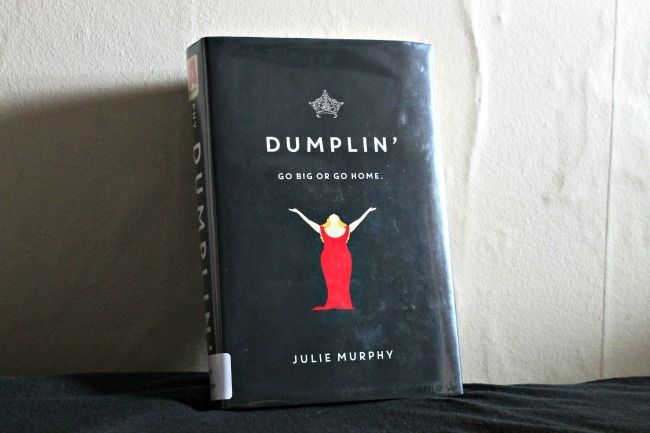 Dumplin' is all about learning how to love your body and I think anyone needs to learn how to love their body! I say, read it! Hey! Thanks for reading my review! Self-proclaimed fat girl Willowdean Dickson (dubbed “Dumplin’” by her former beauty queen mom) has always been at home in her own skin. Her thoughts on having the ultimate bikini body? Put a bikini on your body. 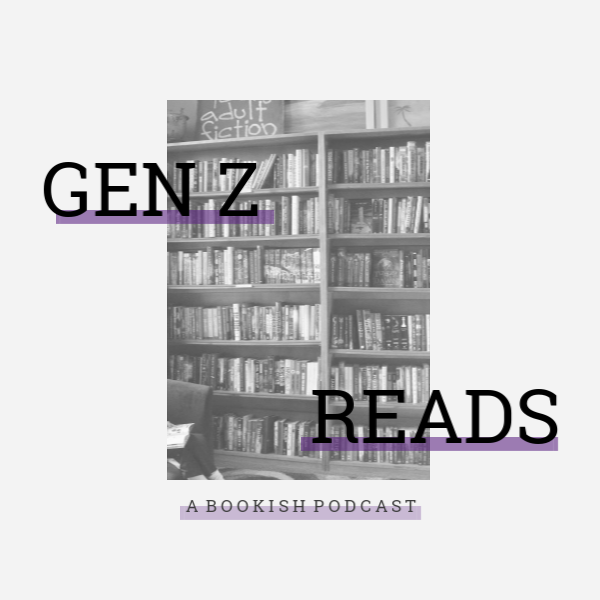 With her all-American beauty best friend, Ellen, by her side, things have always worked…until Will takes a job at Harpy’s, the local fast-food joint. There she meets Private School Bo, a hot former jock. Will isn’t surprised to find herself attracted to Bo. But she is surprised when he seems to like her back. Instead of finding new heights of self-assurance in her relationship with Bo, Will starts to doubt herself. So she sets out to take back her confidence by doing the most horrifying thing she can imagine: entering the Miss Clover City beauty pageant—along with several other unlikely candidates—to show the world that she deserves to be up there as much as any twiggy girl does. Along the way, she’ll shock the hell out of Clover City—and maybe herself most of all.